Our range of products include drip lateral tape, drip irrigation system, agriculture drip irrigation, agriculture plastic sprinkler, ksnm rain hose sprinkler and micro irrigation pipe rain pipe. 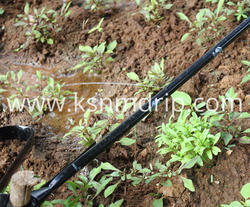 Agriculture irrigation is very simple and affordable by small farmers and it is very easy to use in the field. 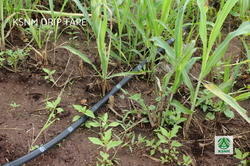 This drip Tape is used in a variety of crops. 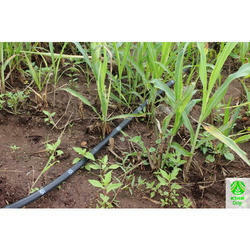 This Agriculture irrigation allows you to control how much water your plant will receive. It will reduce water consumption and increase crop quality. 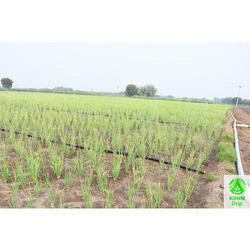 This Agriculture irrigation can be used for all closely spaced crops.